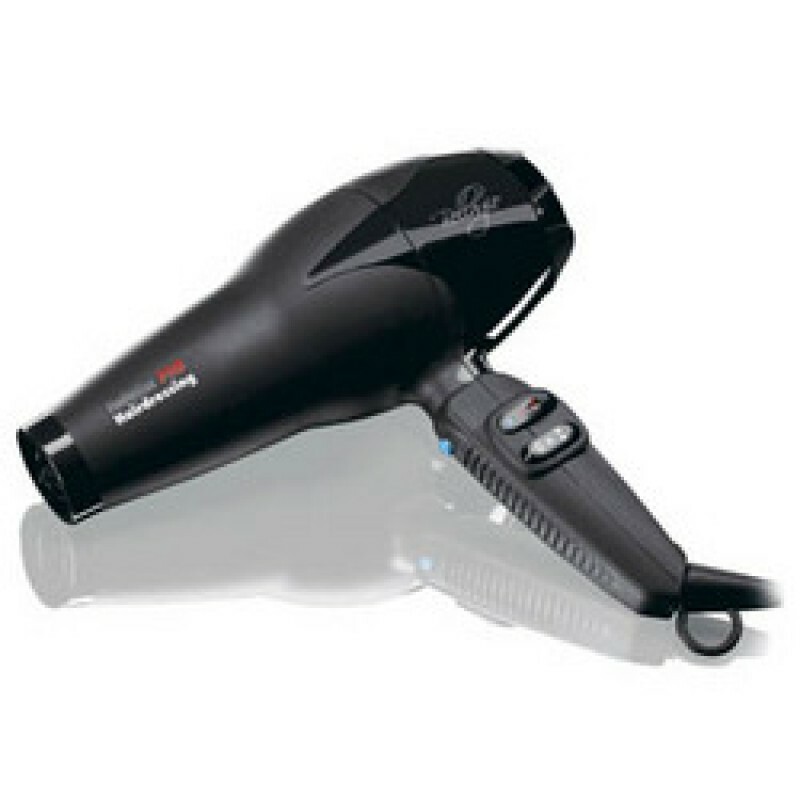 Designed and manufactured in Italy by Babyliss the Pro Milano combines elegance, technology & 2000W of power. Designed and manufactured in Italy by Babyliss Conair, the Bellagio combines elegance and technology with 2000W of sheer power. Ionic, ceramic and tourmaline componants for shinier, smoother results. "Blow drying is the most important foundation for a successful ’up do’. My styles require a beautiful finish and I’ve been using the new Milano dryer to achieve this. It’s incredibly powerful so dires hair very fast and the combination of ionic, tourmaline and ceramic technologies ensure the smoothest, shiniest finish."